Flutter provides us the opportunity to create beautiful mobile applications If we want to invoke any functionality of the device we need to add a plugin of it. 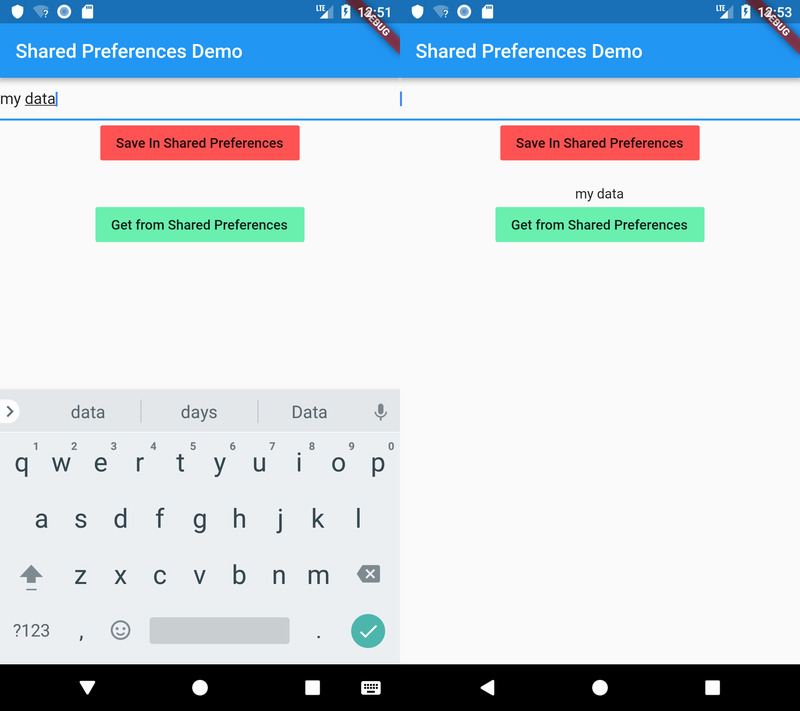 We will learn by adding Shared Preferences plugin in our application. 1. There are various flutter plugins available on the https://pub.dartlang.org/flutter, One can search and find a plugin there easily. 2. Search for shared preferences. 4. Open Installing tab - Here you will learn how to integrate this plugin in your application. 2. Add the following in your dependencies. Add the following code in your lib/main.dart file. Now you will be able to save and get from shared preferences in your application.